I did give up sugar completely for 30+ days (along with grains, alcohol, most dairy — basically my whole life), but now I just want to enjoy my coffee guilt free, WITH sweetener! 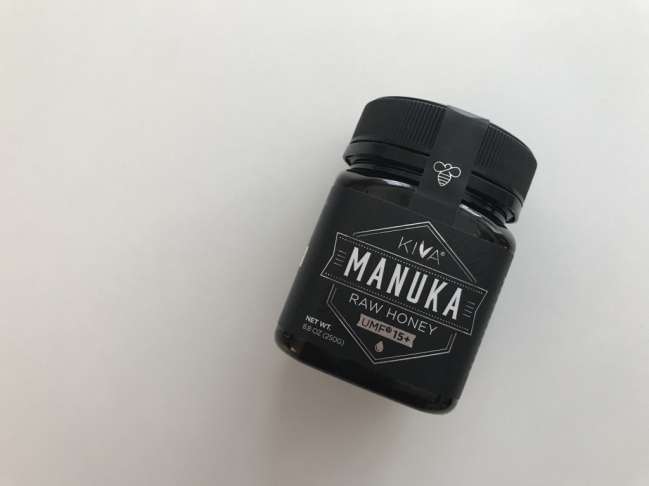 I have been using local raw honey that I received for Christmas, but decided to take the Manuka plunge, since I’ve read so much about the health benefits of Manuka Honey. Now I can enjoy my *lightly sweetened* coffee with the thought that maybe I’m even adding a little GOOD in there! Enjoy! And, thank you to the BEES!! !